The acceptance of digital pathology and its implementation across the United States have been met with a fair amount of challenges. Many equate digital pathology’s evolution in the laboratory with radiology’s move from film to digital media. Despite obvious advantages like immediate availability of images for viewing and image storage being reduced to computer drives as opposed to rooms full of film, it took time for radiology to convert to using digital media as a routine matter of business. Pathology is experiencing much of the same resistance. This article is the fourth in a four-part series highlighting the evolution of digital pathology and its impact on the access to pathology services throughout the world. If you missed it you can find Part 1 here, Part 2 here, and Part 3 here. This article is the third in a four-part series highlighting the evolution of digital pathology and its impact on the access to pathology services throughout the world. If you missed it you can find Part 1 here and Part 2 here. This article is the second in a four part series highlighting the evolution of digital pathology and its impact on the access to pathology services throughout the world. If you missed it, you can find Part 1 here. This article is the first in a four part series highlighting the evolution of digital pathology and its impact on the access to pathology services throughout the world. With cancer among the leading causes of death worldwide, the demand for pathology services is becoming more critical. 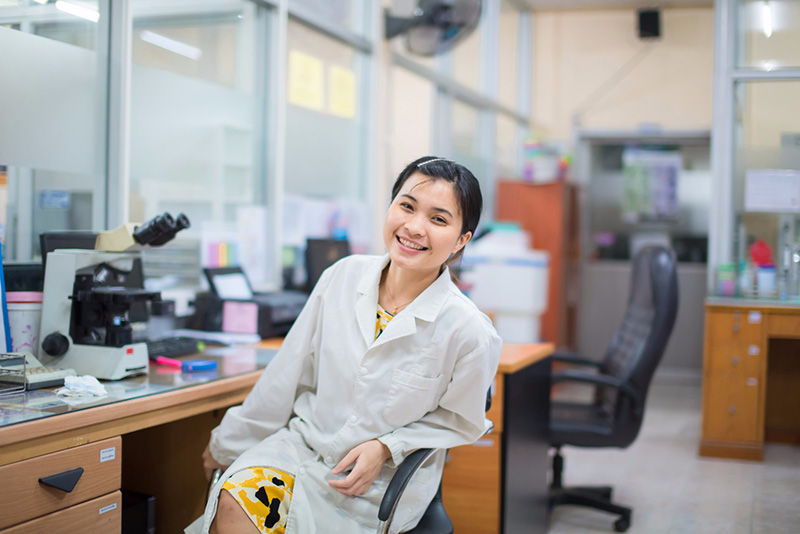 However, the number of new pathologists entering the field is decreasing while the projected demands of the patient population are expected to grow by more than 150% over the next 20 years. Quality Control (QC) and Quality Assurance (QA) activities in anatomic pathology are embedded into the daily work. These efforts are put into place to assist with error reduction and prevention and for improved patient safety. No one denies their value. The Future is Now. Get Digital! 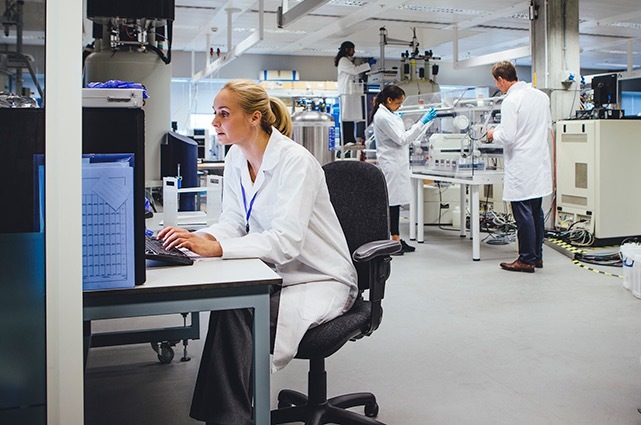 Digital pathology has played a role in laboratory workflows for decades. Early use of static images for teaching and tumor boards has grown to include today’s clinical applications including remote assisted fine needle aspirations and frozen sections and the use of whole slide images (WSI) for expert consultations and quality assurance (QA). Implementing a Digital Pathology System: Are you up for the challenge? In April, the field of digital pathology achieved a major milestone with the FDA giving clearance to Philips Medical Systems to market its whole slide imaging (WSI) system for primary diagnosis. 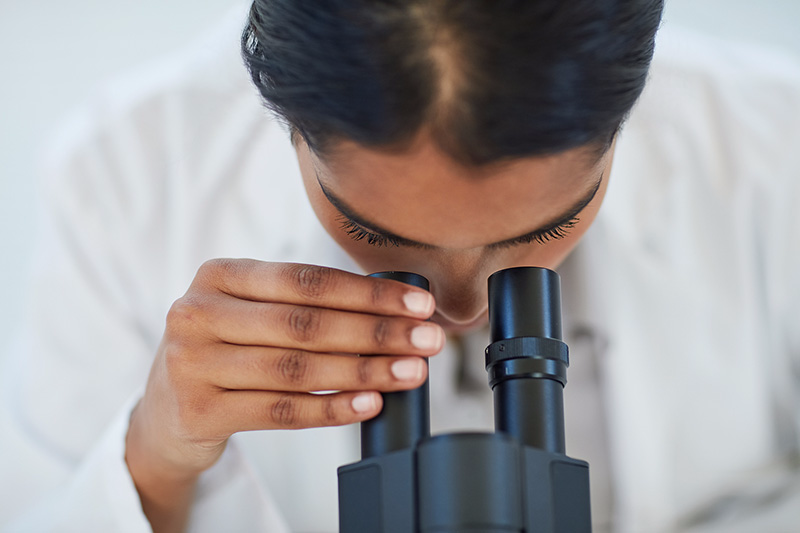 While a significant step forward, there is still much work to be done before digital pathology (DP) becomes a mainstream technology for clinical use. Telepathology and whole slide imaging have become integrated into pathology laboratories worldwide. 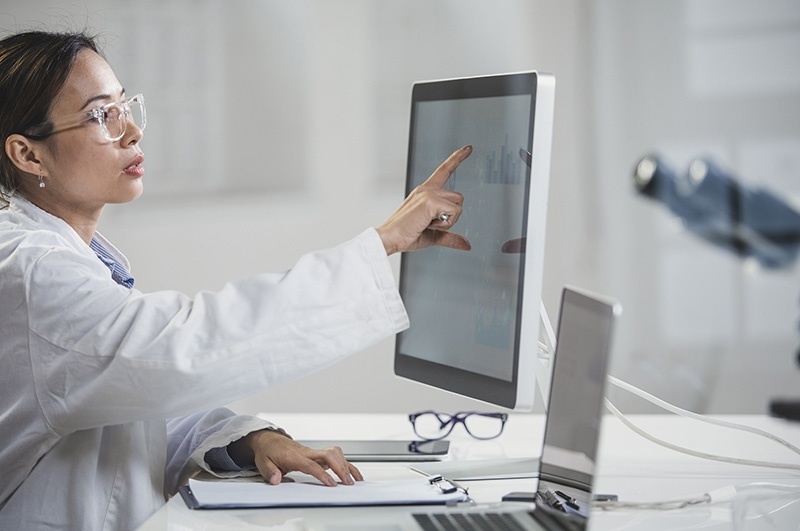 With applications in teaching and research well established, it is now recognized that digital pathology has a role in the clinical realm as well. 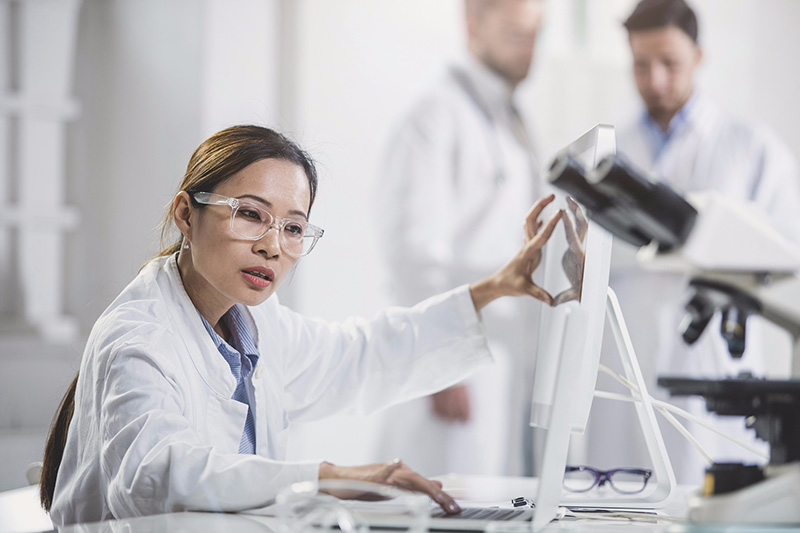 Digital pathology provides clear advantages for pathologists’ quality assurance processes and performance evaluations as well as streamlined workflows for consultative expert collaborations and multi-disciplinary tumor boards. 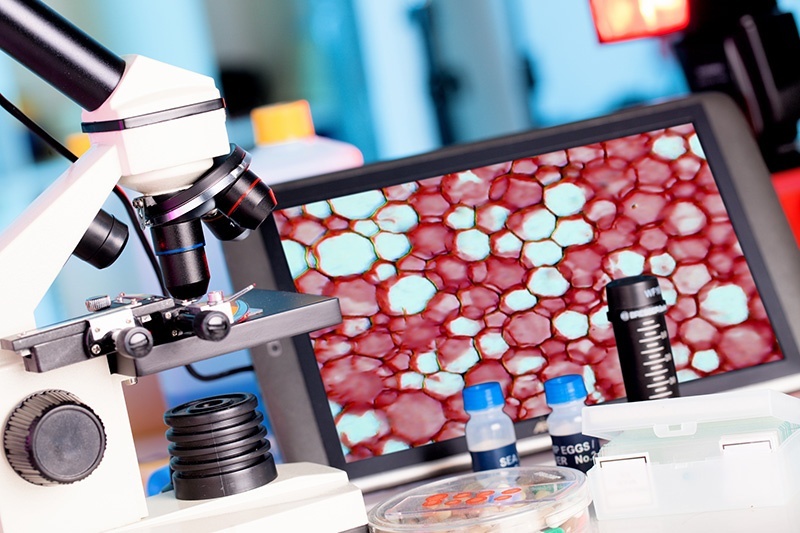 With the advancement of artificial intelligence and histopathology analytics, there is no limit to the application of digital techniques to the practice of pathology. 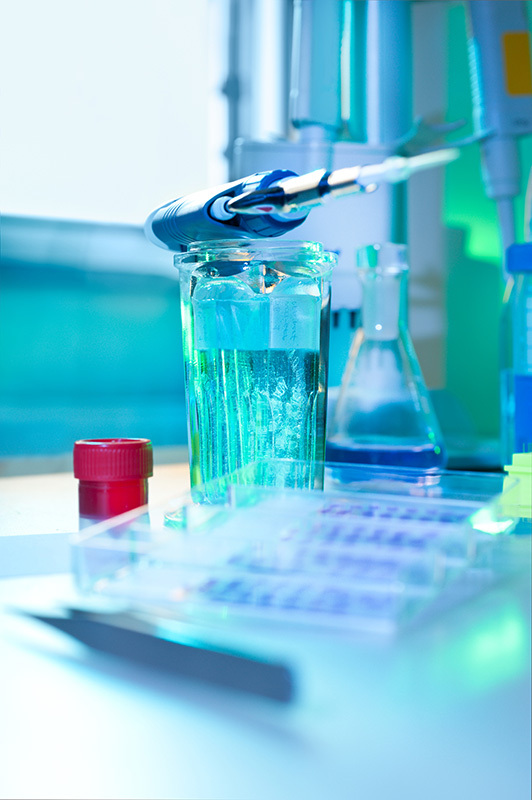 Pathology practices routinely use QA case reviews to detect potential errors and improve the quality of their service. 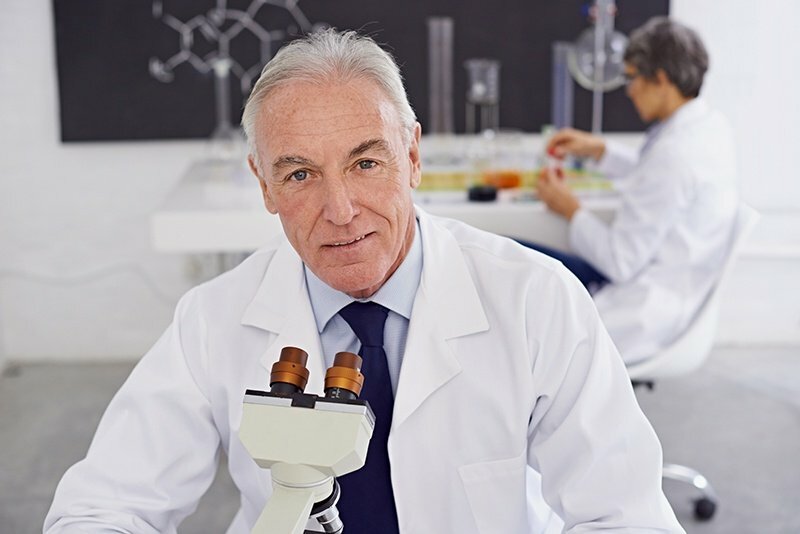 The process of performing case reviews, however, varies not only between practices, but also between pathologists within the same practice. This variation leads to waste, resulting in a difficult to manage and labor-intensive process. 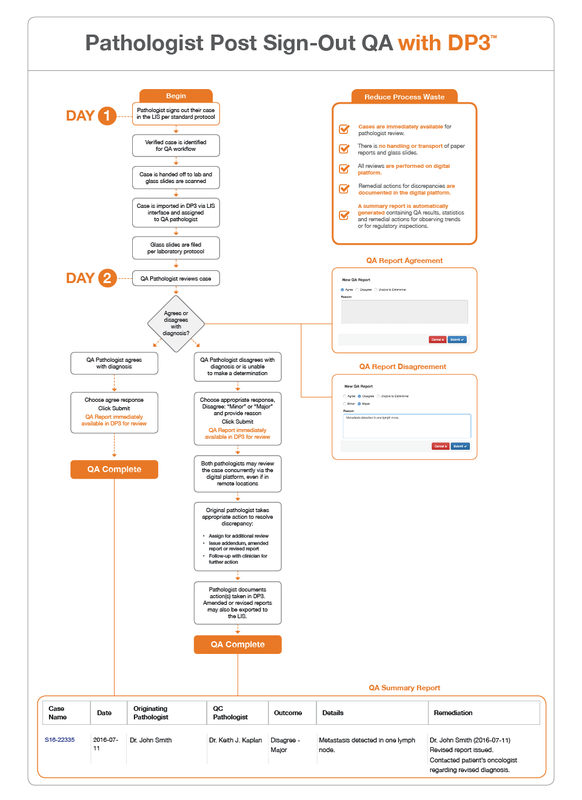 Reduce process waste by standardizing QA reviews using a digital approach. This approach increases throughput and reduces manual steps across your practice including its remote sites. Cases are tracked from their original interpretation through the entire QA review. Remediation actions are documented within the platform and may be exported to the LIS. The digital platform automatically generates a summary report of all QA results, remediations and performance statistics. Reports are then available for both internal review to monitor trends and regulatory inspections. The following Infographic demonstrates the improved QA workflow enabled by Corista’s digital pathology platform.